Yesterday was Herb Day. Not officially, of course — officially it was National Pralines Day — but two of our regular reads covered herbs: Food Day (the Oregonian's weekly food section) and Gourmet.com. Gourmet.com's herb slideshow, meanwhile, is very pretty but a little scant on how-to-use info (although it includes some nice recipe links). 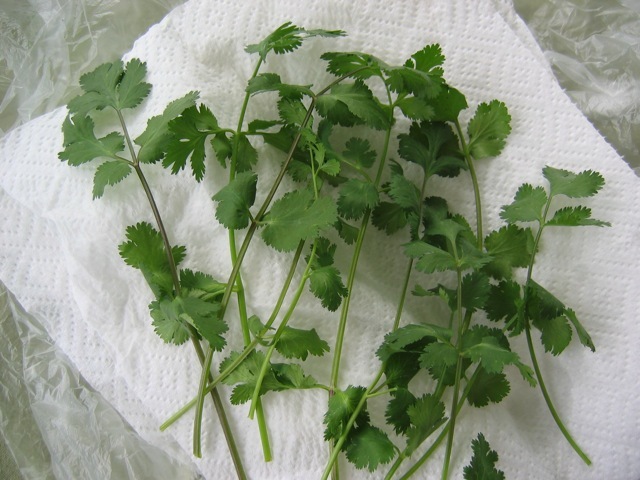 As for herby content on Culinate, we've got pieces on chives, cilantro, parsley, and a Matthew Amster-Burton column on keeping herbs fresh.